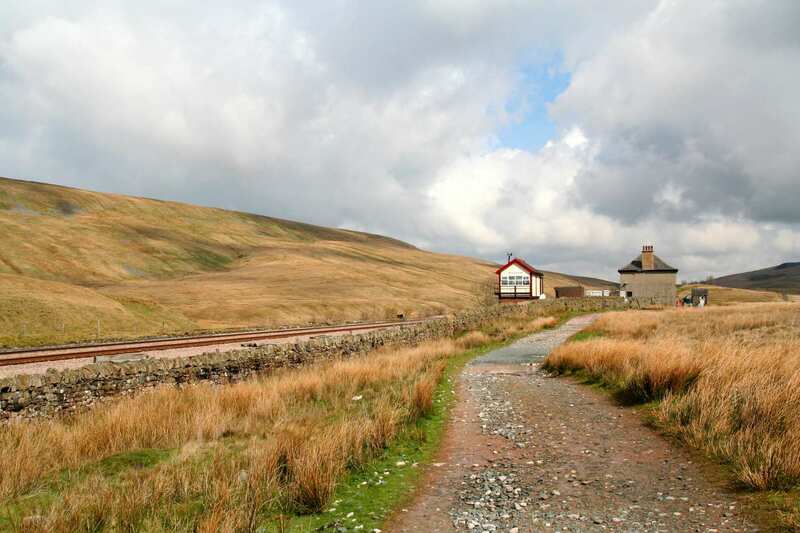 A self-guided walking holiday from Settle to Carlisle along the line of the famous scenic railway. This fabulous walking holiday option explores the entirety of the Settle to Carlisle Way, journeying 97 miles through the picturesque Yorkshire Dales and Eden Valley from the town of Settle to the city of Carlisle. 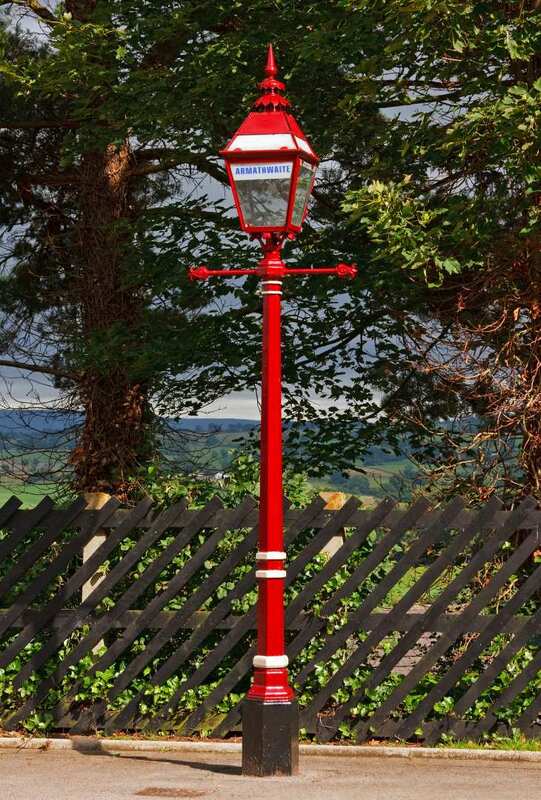 This walk is highly recommended for keen train spotters and those interested in the industrial history of the region, as the trail showcases many fine examples of Victorian engineering surrounded by unforgettable scenery. 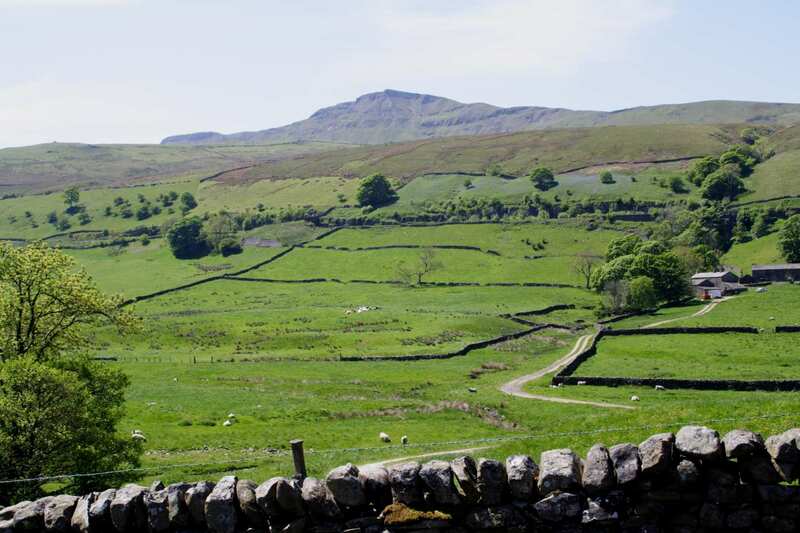 Admiring the fabulous views of the Yorkshire Three Peaks; Pen-y-Gent, Ingleborough and Whernside. Marvelling at the stunning examples of Victorian engineering along the world's most picturesque railway. Passing through the remarkable landscape of the Yorkshire Dales to the tranquil Eden Valley. Taking an extra day to explore the sights and sounds of Yorkshire and the Eden Valley can be the perfect way to extend your holiday. Settle is a lovely little town with a typical 17th century market square complete with a split-level arcaded shambles. The town has plenty of shops, several cafes and a handful of welcoming inns. 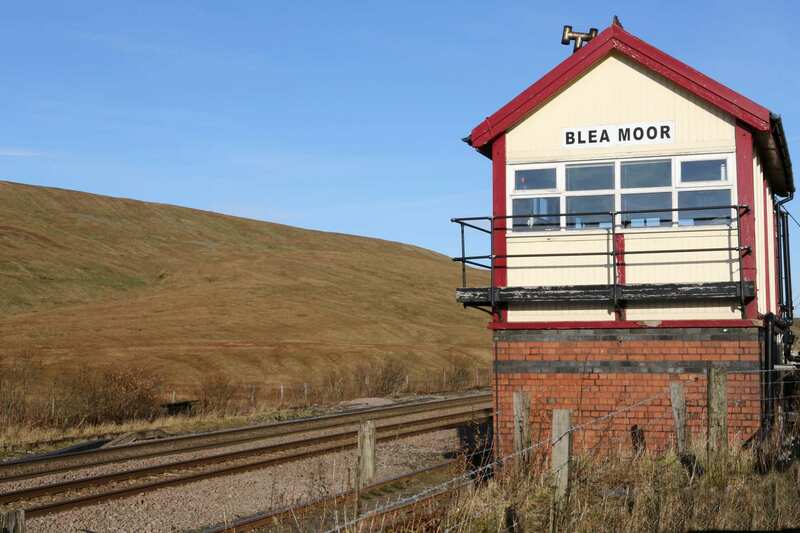 From here, trips to Horton-in-Ribblesdale (to climb Pen-y-Ghent) or Ribblehead (to climb Whernside) or Carlisle (for Hadrian's Wall) can easily be accomplished. The old market town of Kirkby Stephen is also a good place to take an extra night. Don't miss the unusual 'Bound Devil', a figure of Satan chained and horned in the ancient church of St. Stephen. Appleby is one of the most picturesque towns in the north of England. The town is surrounded on three sides by a loop in the River Eden. The fourth side was defended by Appleby Castle, which was restored by Lady Anne Clifford. It consists of a 12th-century keep and a mansion house. These, together with their associated buildings, are set in a courtyard surrounded by curtain walls. Lady Anne also built the almshouses on the wide, tree-lined main street, the Boroughgate - which runs from High Cross, former site of the cheese market outside the castle, to Low Cross, the former site of the butter market. St Lawrence's Church, at Low Cross, holds the tomb of Lady Anne Clifford. Many people take an extra night in Carlisle and visit the award winning Tullie House Museum, the 12th century cathedral, the half-timbered guildhall that houses a local history museum and the vast medieval castle, with its ancient chambers, stairways and the dungeons that contain the infamous 'licking stones'. Here, parched Jacobite prisoners found enough moisture to stay alive, only to be brutally executed on Gallows Hill. By Air - The most convenient major city and international airports are Leeds Bradford, Glasgow and Manchester. 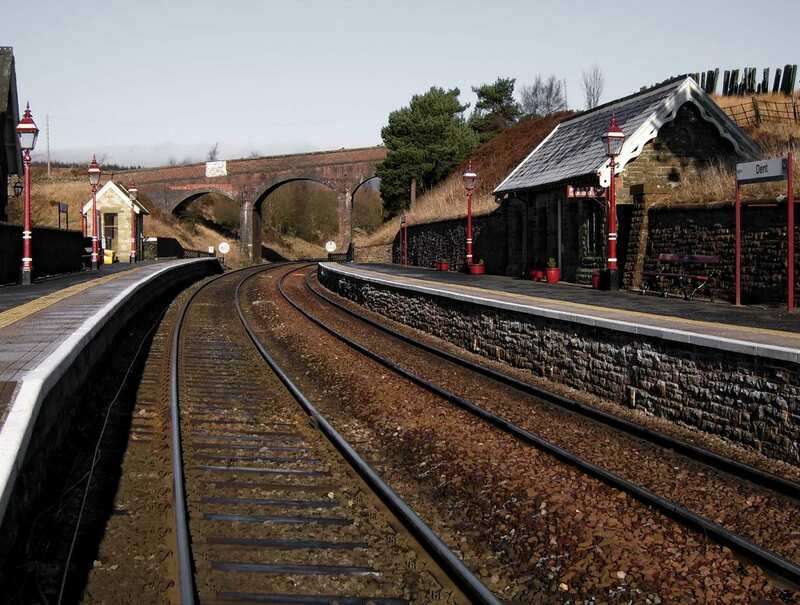 By Rail - There is a rail station at the start of the trail (Settle) and also at the end of the trail (Carlisle). By Bus - Various bus services run to Settle and from Carlisle. From London - Trains run from London Kings Cross station to Settle. Return To The Start - The easiest way to return to the start of the trail, is to take the train from Carlisle to Settle.